A classic hairbrush is an essential part of healthy hair ritual. 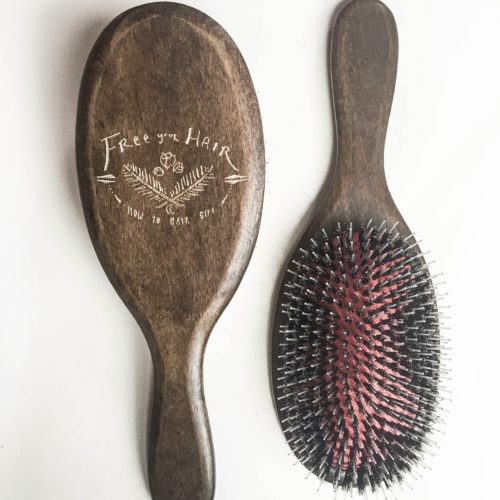 The Free Your Hair Brush is as classic as they come, made with mixed boar and nylon bristles, a recycled rubber cushion bed on natural Beech wood. 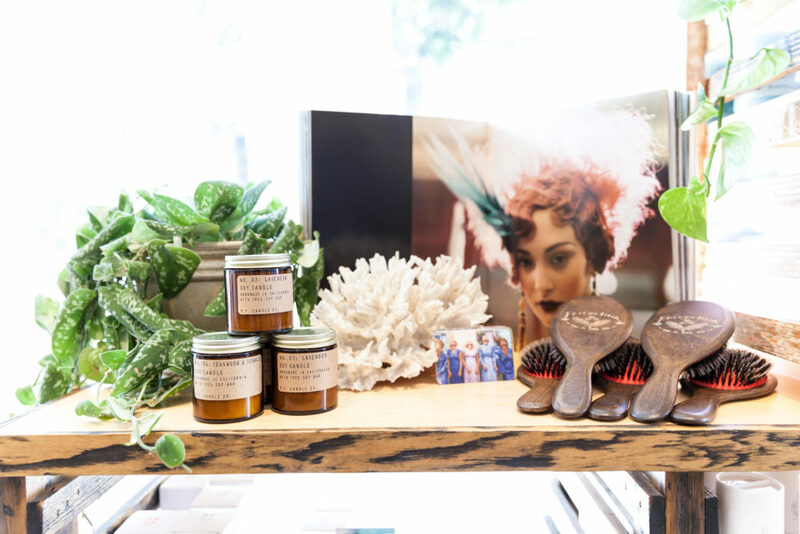 The brushes are hand-finished in small batches, in Seattle Washington. 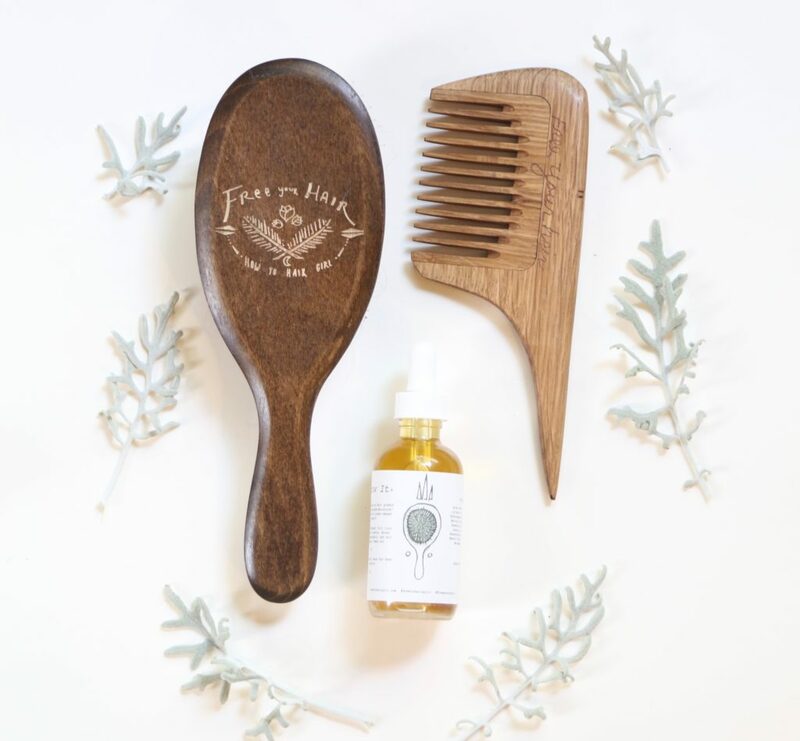 The Free Your Hair Brush is great for all hair types, is made to last, and is genius for moving oils from our scalp to our ends, for optimal hair balance and health. It feels so good, you won’t believe you made it this far without one. The Free Your Hair Brush is a beautiful tool for your self-care alter. Please contact me to find out about wholesale FYH Brush purchases. Our brush is currently stocked in the following boutiques/salons.